This month's featured food is a tasty and healthy option for your feline friends. 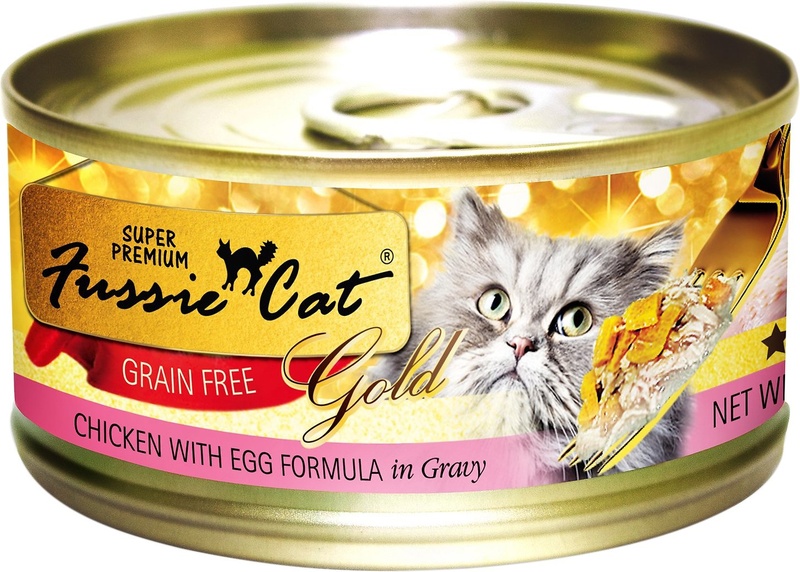 Fussie Cat premium cat food is made with the freshest tuna and chicken with vitamins, minerals, and Omega-3 for your cat's active, healthy lifestyle. Plus, these foods are preservative-free! Each of the 16 varieties are made in FDA-approved facilities to ensure the finest quality nutrition. This food is produced by Pets Global, the same company that makes Zignature dog food. Pets Global is a premium pet food company committed to the health of dogs and cats with products based on nutritional science. We'll be giving out FREE samples of Fussie Cat and Zignature every Saturday this month from 12 - 3 p.m.